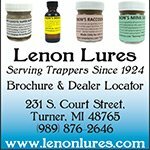 Dekko Silverfish Packs - Best Way To Remove Silverfish? Dekko silverfish packs are the easiest, safest and most effective way to remove silverfish from your home. They're basically small corrugated paper packets that contain boric acid and adhesives. Since silverfish love to eat paper and glue, they eat the packets which causes them to also consume the boric acid and eventually die. Silverfish are very unique insects. Named for their fish like movements and metallic colored scales, these nocturnal bugs thrive in dark damp environments like basements, attics, under sinks, closets and bathrooms. Although they won't bite you, they love to feed on starchy substances, adhesives, paper products and even dead skin cells. 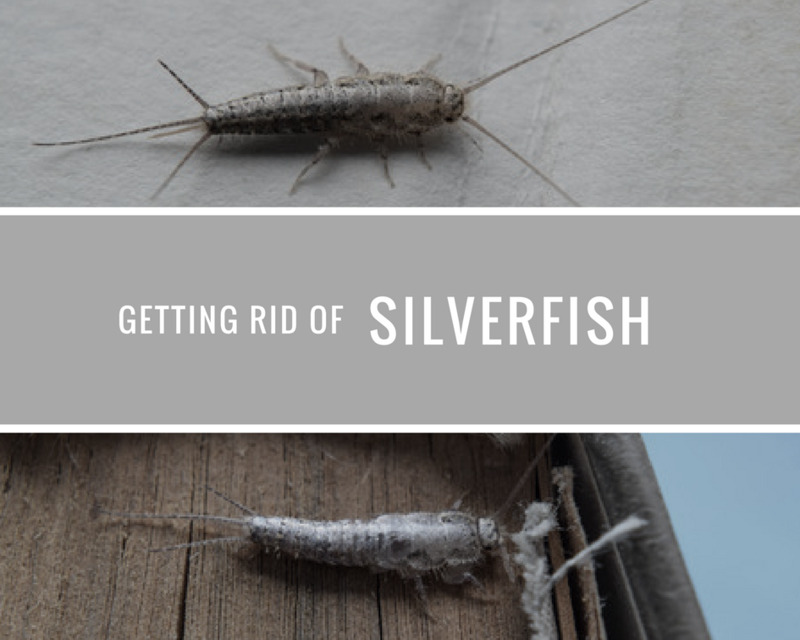 This means book bindings, wall paper, old paper documents or photos and pantry items like oats and breads are all favorite foods of silverfish. In fact, you'll probably notice the damage caused by silverfish before you actually see them roaming around your house. Silverfish are fast.....really fast and since they're nocturnal and love to hang out in cracks, under baseboard molding and behind boxes or other objects, you normally don't see them. Small chew holes in paper products, small black pepper like droppings and yellow stains on clothing or cereal boxes are all signs of silverfish present. Although you can use chemicals such as liquid pyrethrin to spray along baseboards to kill silverfish, most homeowners don't like to use harsh chemicals inside their home especially if you have pets or small children. Boric acid is one of the best chemicals to use because it kills both silverfish and their eggs. The one major downfall to using boric acid powder is its application. Sprinkling the boric acid around closets floors, baseboards, carpet or other areas where silverfish live works great to control the insects, but it's also dangerous to use around children and pets, plus you don't want to inhale the powder during its application. This is where Dekko silverfish packs shine! Since they contain the boric acid safely inside the sealed paper packet you don't have to worry about exposing yourself, your pets, or your children to the boric acid. 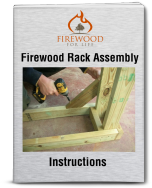 To use the product, simply set the packs out in areas where you've noticed silverfish. I like to use a moderate amount of packets. For example, a large closet would need about 3-4 packets, under a kitchen sink would require about 2 packets. 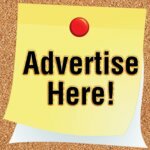 The packets are relatively cheap and a single box will contain 24 individual packets so you can apply them generously around your home. Dekko packets will take about a week or two though before you start to see any noticeable results. Silverfish can go for months without eating as long as they have a water source, so sometimes it just takes a while before they find the packets and start to consume them. For best results you should replace the packets every 3-4 months. 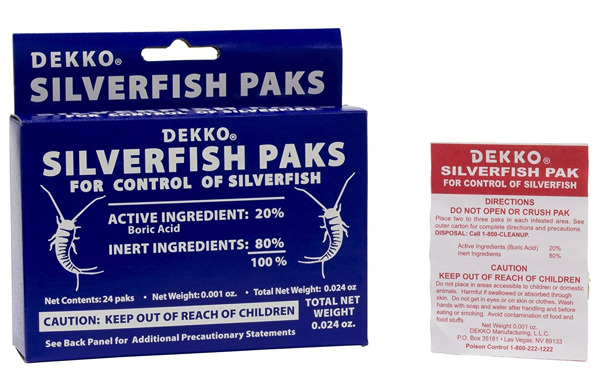 If you have silverfish inside your home, try using the silverfish packets made by Dekko to remove them. 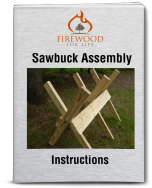 They're cheap, easy to use and they work really well. Place them in dark areas where you've noticed silverfish activity and give it a couple weeks for the insects to find them and start feeding on them. Then before you know it, your silverfish problems will be eliminated.